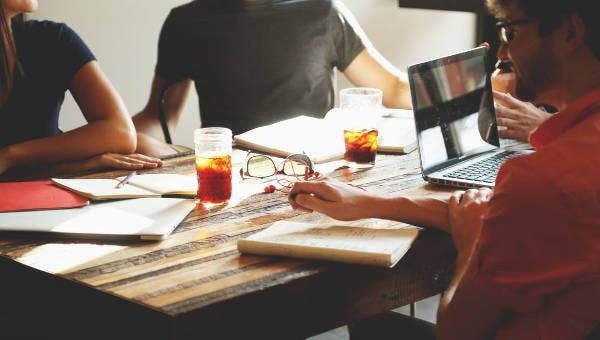 Letters of Recommendation can be perfect tools used when applying for a new job, a scholarship, a higher position in your office, and a lot more. It would serve as additional proof and information of how well you are efficient with your work or other tasks and responsibilities. 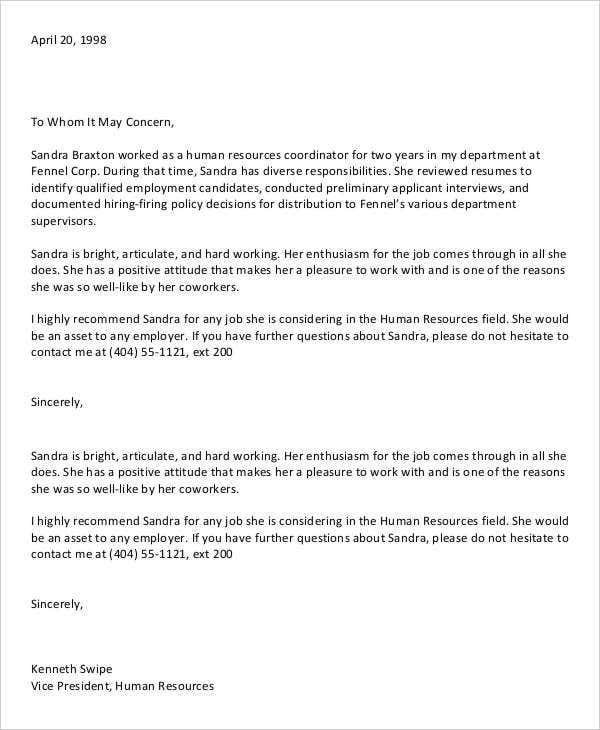 The letters that anyone provide for you for recommendation would serve as firsthand information to prospective employers or institutions that have the capacity to accept or reject your application or request. 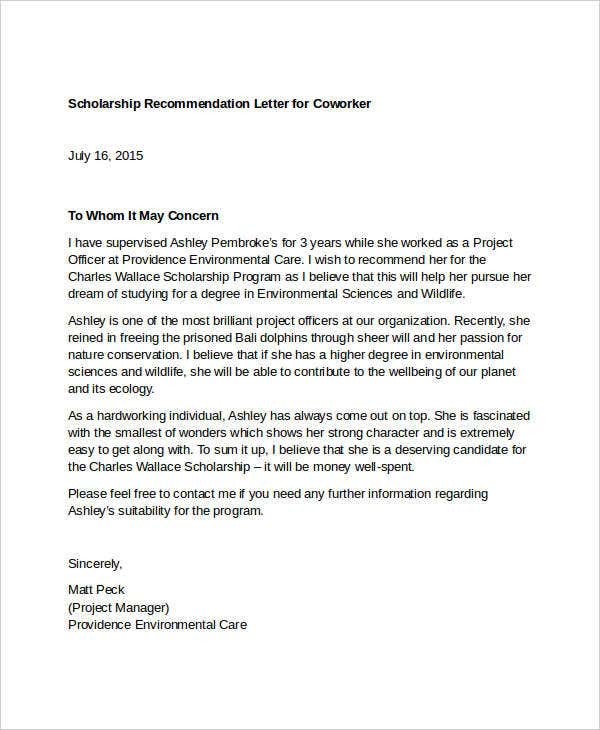 Recommendation letters help build up the character that you opt to put up and present. 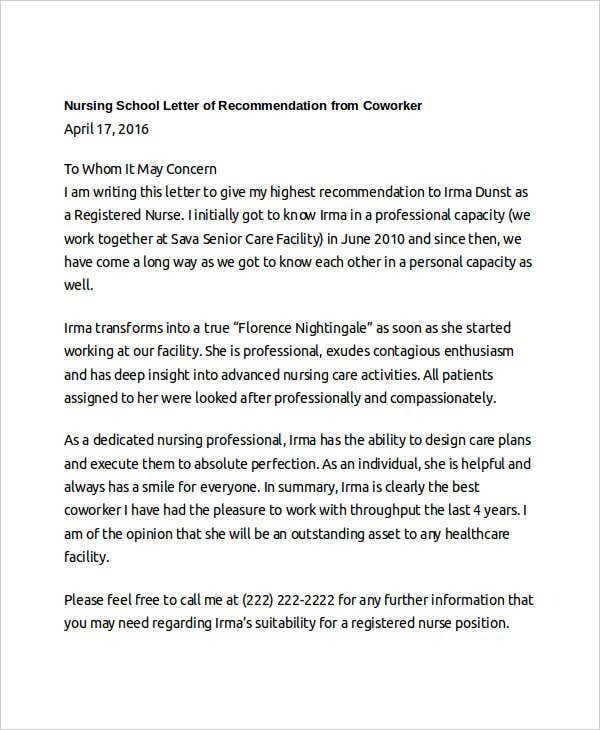 It is only fitting that an effective recommendation letter be made for you. 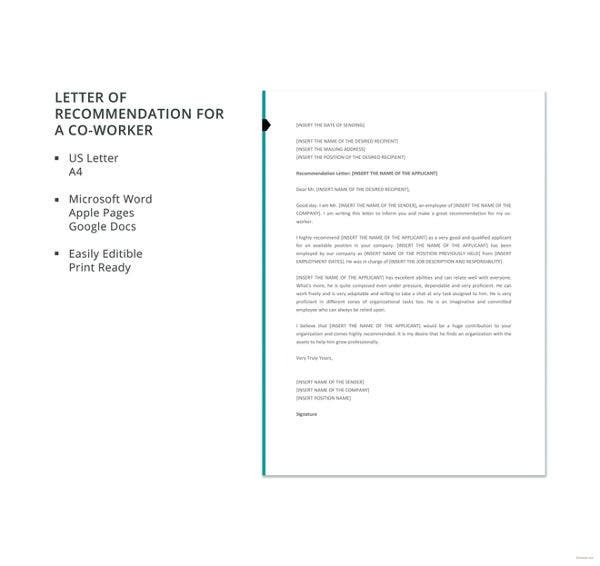 So what does an ideal recommendation letter include? The key to writing an interesting and comprehensive letter is to include what your readers only need. There are information your prospective employers may no longer need, hence your focus should be only on what they want to know. Educational attainment. This would be the first basis that would help prospective employers measure your ability for a certain position or promotion. The relevance of your educational background would help you earn what you wish for. Achievements and awards. 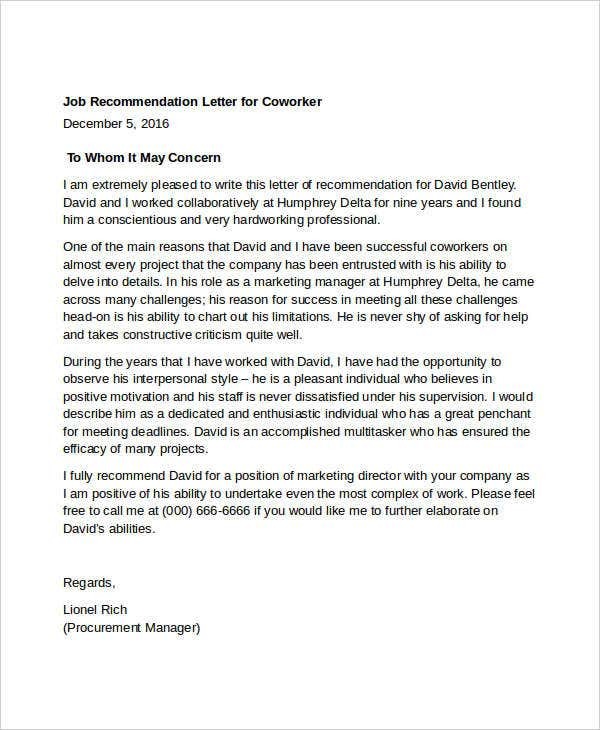 A recommendation letter should showcase your achievements and awards so as to impress your its readers. This is another way of convincing readers in your favor. Skills and experience. It is important that you include experiences that shows someone was able to witness your capacity and ability in a certain field. This way, it would be easy to identify your field of expertise. 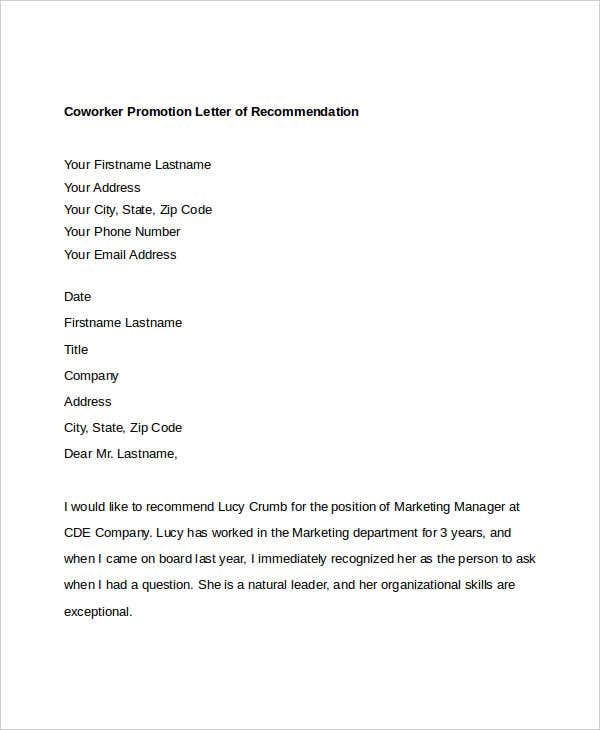 Writing a recommendation letter for a coworker is just basically writing a letter to convince someone that you have witnessed your coworker’s efficiency in what he or she does. 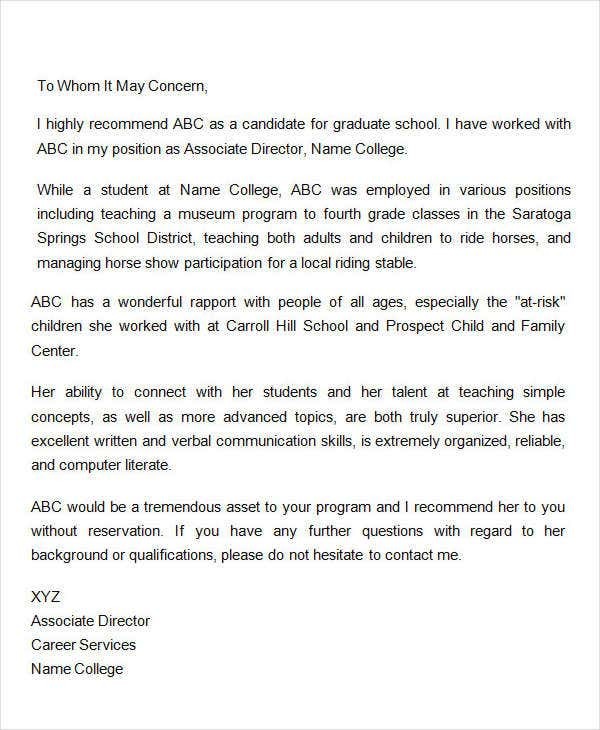 The inclusions above already refer to the Letter Of Recommendation Formats. Below is how you should go about the format and content of your letter. Formally address the letter to the correct person. There should be a tone of respect and professionalism as you confirm or recommend your coworker for a promotion or a new job. Accuracy with job description and resume. Make sure you know the information in the resume for whom you’re writing the letter well enough. The details should always coincide with what you write. Testimonial. Do mention how much you would like to recommend your coworker. Always include testimonials that would help prospects imply positive impression about the person you are endorsing. 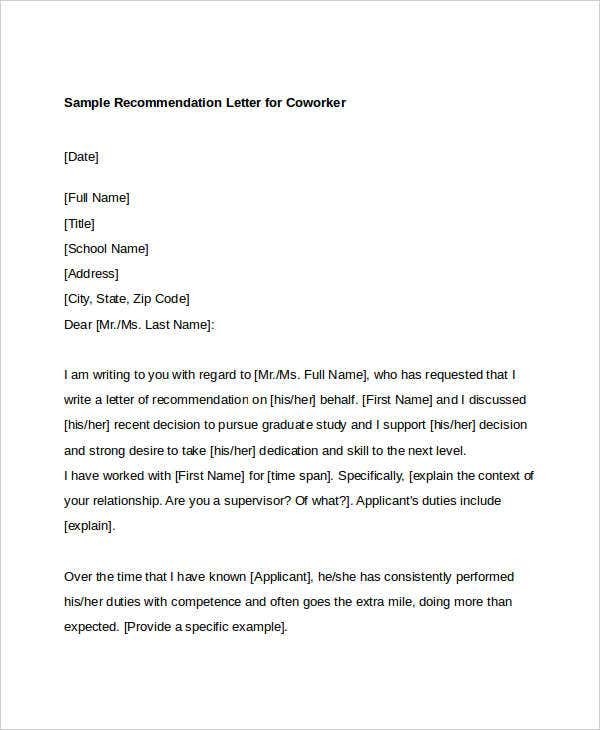 Download recommendation letter templates. 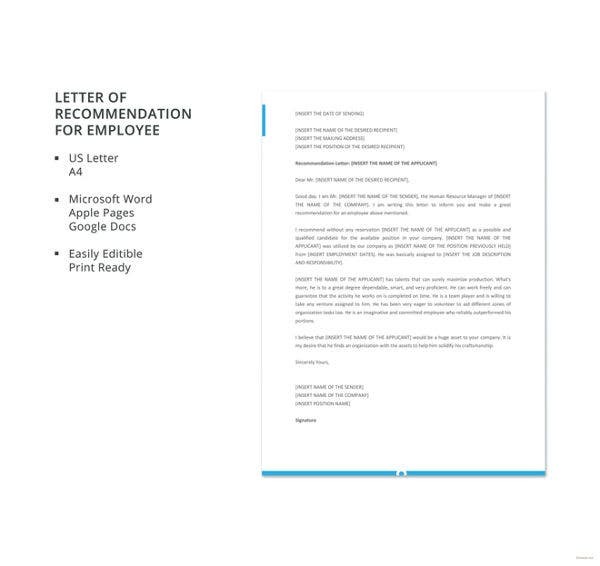 Download our recommendation letter templates instead of drafting from scratch. You would definitely save time sorting information that way. Our page offers you more Transfer Recommendation Letter Templates and other letter templates for all your needs. Just browse through our templates and find the ideal ones that are perfect for your subject of concern.